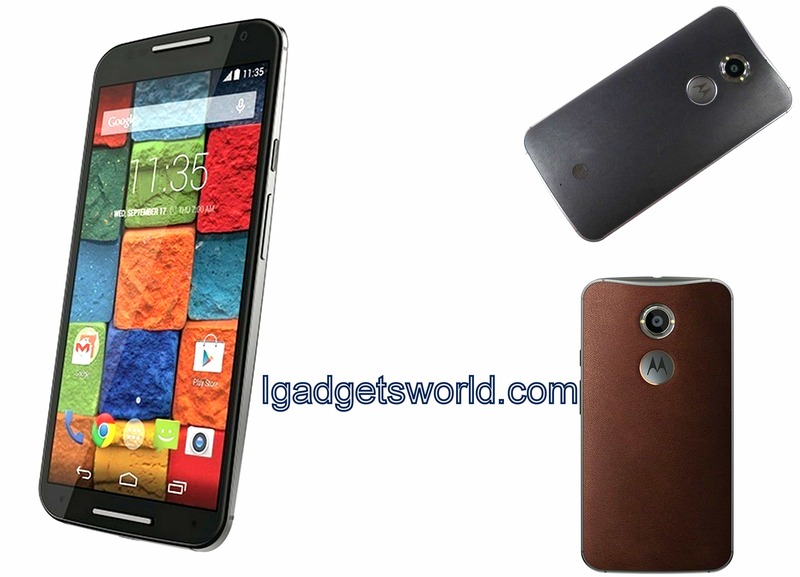 Moto X 2014 has arrived finally in India through flipkart with a tag price of Rs. 33,999 and it available for Pre-order through Flipkart, in India. Moto X (2nd Gen) has arrived exactly an year after its predecessor Moto X 2013. Motorola’s new flagship Moto X 2nd Gen is comes with customized looks, wrapped in a sleek body and it was developed during Google’s reign and now it is bound to be part of Lenovo soon. 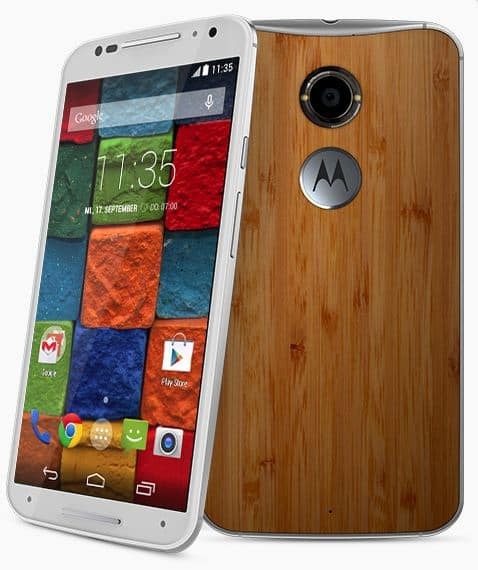 Just like the first generation of Moto X, the Moto X 2nd Gen comes with a customizable body. Then second generation of Moto x also comes with more customizable options like heading up a high quality, genuine Horween leather back options. When it comes to Processor, Moto X 2nd gen holds a 2.5 GHz Qualcomm Snapdragon 801 system-on-chip with 2GB of RAM, a 13-megapixel rear camera with support for recording 4K resolution video, and 16 or 32GB of internal storage. The 13-megapixel rear-facing camera is encircled with a clear ring that houses its pair of LED flashes; the ring in Moto X 2nd Gen, generates light refraction, which is intended to improve flash performance. 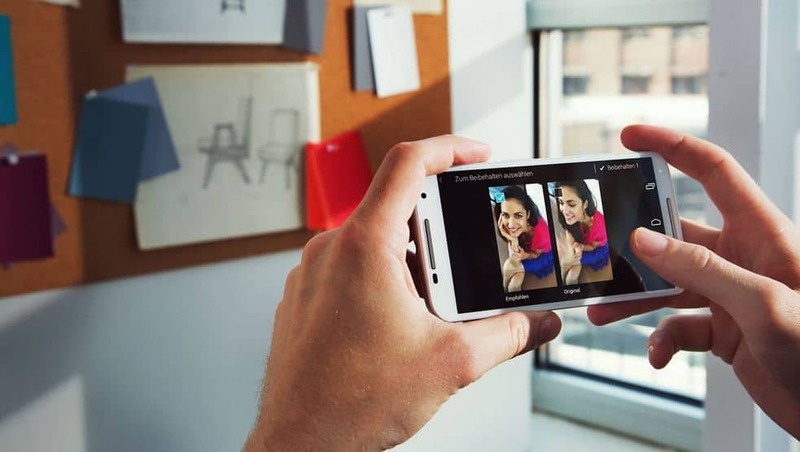 2MP front-facing camera with 1080p video recording. The new 2nd gen Moto X follows the exact same design as its predecessor, which was one of the better-looking devices to go out last year. With the help of metal frame and genuine leather the 2014 flagship smartphone Moto X has elevated in terms of design and luxury appearance. Just like Iphone, Moto X 2014 has got premium appearance with its luxury level design and Benchmark higher than Apple iPhone 6 and iPhone 6 Plus. It is truly impressive what the combination of metal and natural materials can do the appearance of a phone. The new Moto X is unmistakably a Motorola, though one that screams upmarket. 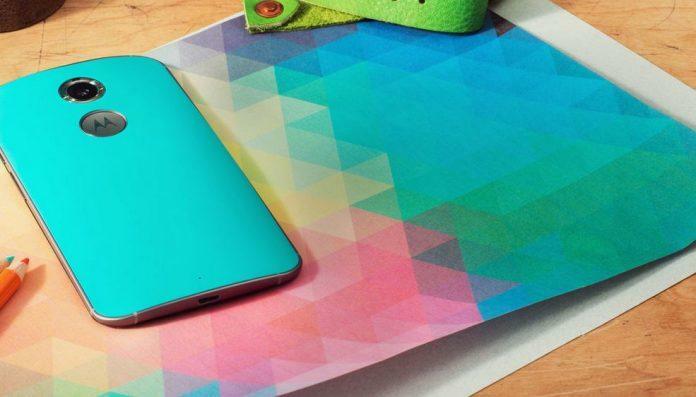 Another major point in the design of the Moto X is the Moto Maker customization suite. It allows users to literally have their smartphone their own way. Use Moto Maker to customize your Moto X. But sadly this is only available to US Customers. 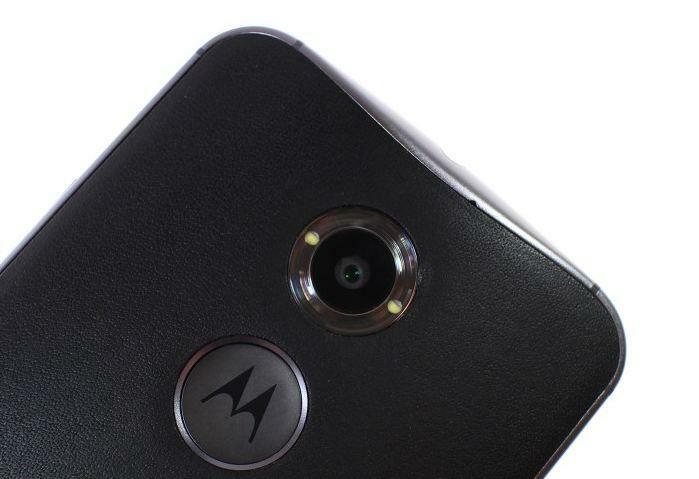 Just like last year, the available color options for the front of the Moto X are black and white. Once again, you can have the back and the accent colors any way you like; you can also add a custom engraving on the back. The metal frame is available in light or dark aluminum finish. 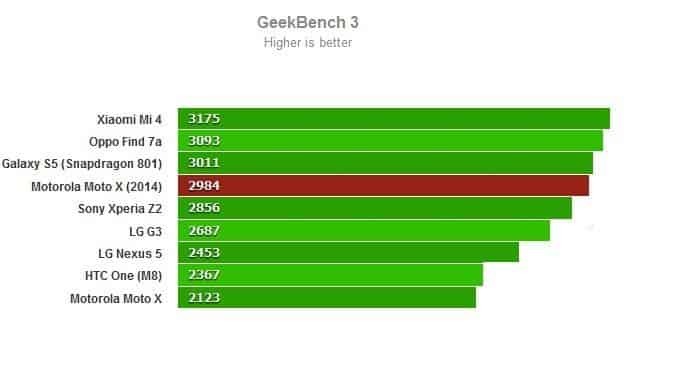 Build quality of the second generation Moto X is superb. The smartphone is impeccably put together with metal chassis and front panel covered by Corning Gorilla Glass 3 – it can rival the best offerings out there, regardless of the manufacturer. 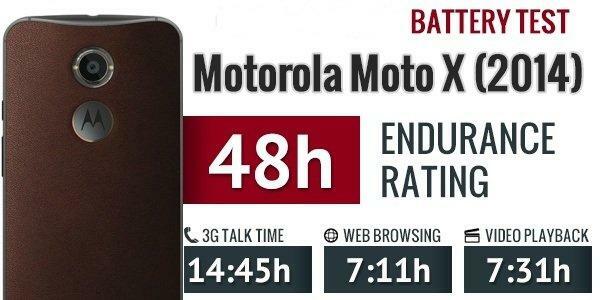 Physical measures of the new Moto X are 72.4mm x 140.8mm x 3.8-9.9mm, while its weight tips the scale at 144 grams. Due to the larger display, the 2014 model has crown considerably in width and height compared to the original (129.3 x 65.3 x 10.4 mm and 130 grams). Con in Display is its sunlight legibility puts it slightly behind today’s best screens. 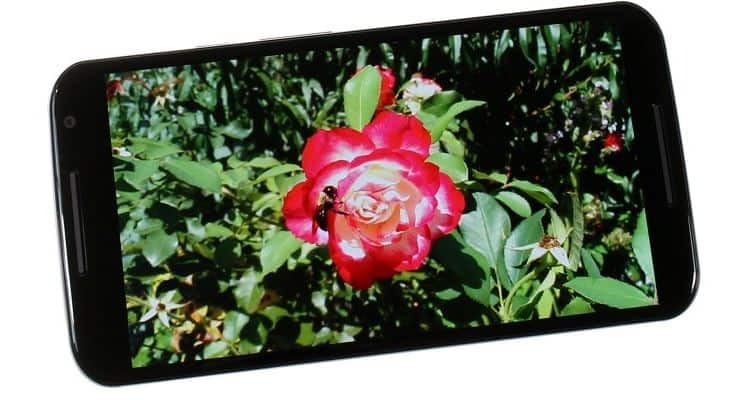 Most users however, will likely enjoy the saturated, if a bit inaccurate color reproduction. 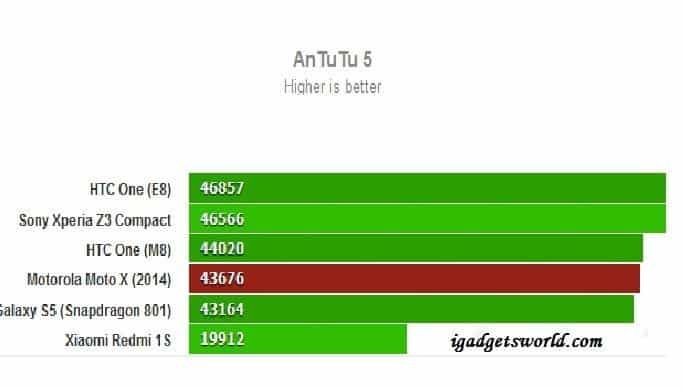 Moto X 2014 is the best buy, when we compare it with latest Flagship smartphones in terms of Design, performance, battery, Camera and display. Apart from Flagship standards, Moto X 2nd gen comes with pretty enhanced features in terms of Active display, Touchless control and Moto Assist. Stay tuned for our upcoming Comparative posts. Comment your views and opinions below.